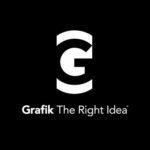 Grafik is a full-stack marketing agency located near Washington, DC. Strategists. Storytellers. Graphic Designers. Developers. Researchers. User Experience Designers. Content Creators. 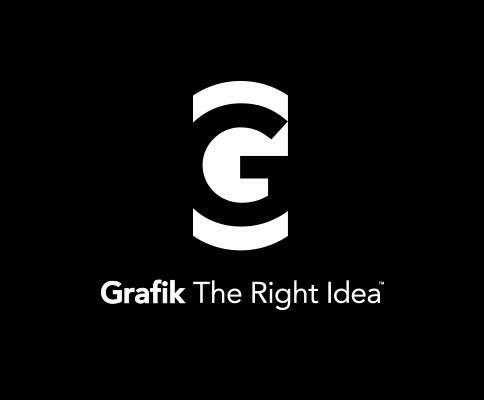 Everything needed to uncover the insights, deliver the solutions and track your success is here at Grafik and under one roof. And because we actually share what we’ve learned with each other, content that spikes SEO appeals to humans as well as robots. Campaigns that follow users across the web drive to landing pages that are relevant and progressive. User journeys include engagement in the real world as well as the virtual. All so that we can support you at every stage, every touchpoint. We use proven processes to deliver brand strategies you can grow on, create complete brand identities that thrive in an omni-channel world, and set the table for ongoing and compelling customer engagements. Cystic Fibrosis Foundation, Strayer University, CARFAX, Politico, Rainking among others.